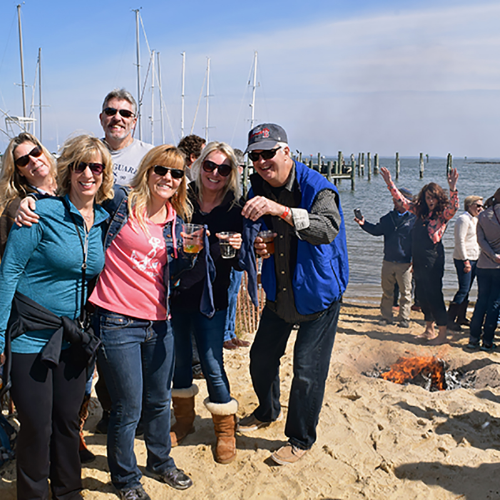 *This event is SOLD OUT* Celebrate the spring equinox and the beginning of boating season each March by burning those nasty winter socks at the Annapolis Oyster Roast & Sock Burning on Saturday, March 23, 2019. In a tradition dating back to the late-1970s, Annapolitans relieve themselves of the necessities of winter as the “Ode to the Equinox” is recited. 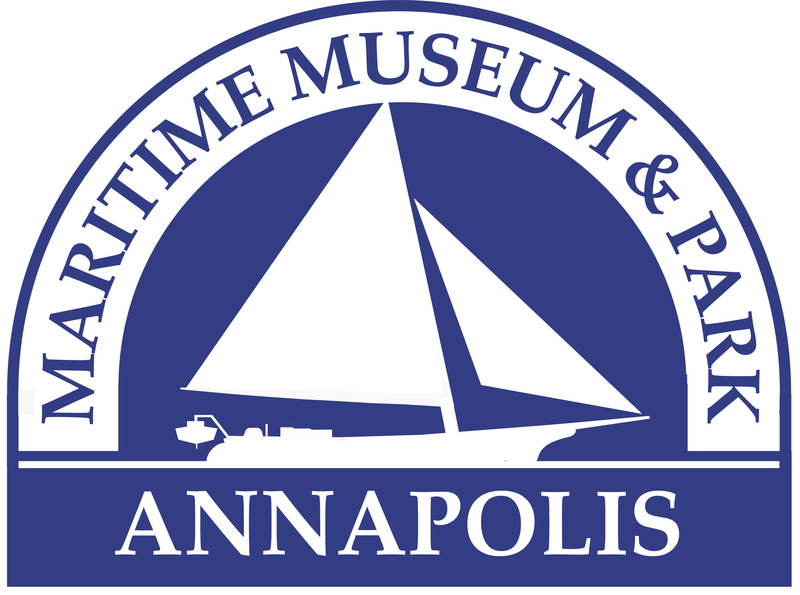 For the young at heart, there will be fun activities and exhibits highlighting the area’s unique maritime heritage and the importance of the oyster to the health of the Chesapeake Bay. Guests can take electric boat tours of Back Creek — see the location of our park campus! John Van Alstine, a working waterman on the Chesapeake, will present a special educational exhibit teaching visitors all about life on the water. Of course, there are plenty of oysters – raw and roasted — to eat, and beer, wine, and signature cocktails are available for purchase. Food trucks will also be on site. 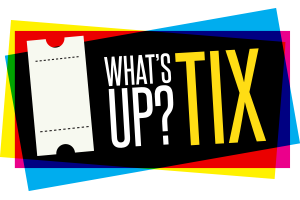 Tickets required for ages 13+. All ticket sales are final. No refunds. This event is rain or shine. Note: The People's Choice event runs from noon to 2 p.m. Event Parking: Shuttles to and from the Museum will be provided by Urban Event Tours from Mears Marina (519 Chester Avenue). **While the museum is typically pet-friendly, no dogs are allowed at the Oyster Roast.